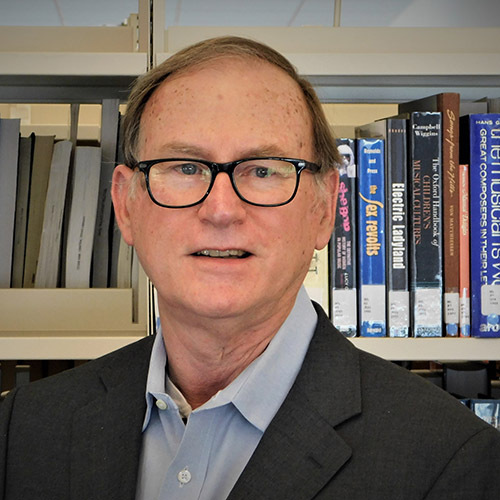 Michael R. Daley, Ph.D., LMSW-AP, ACSW is Chair and Professor of the Texas A&M University - Central Texas (TAMUCT) Social Work Department. Program. Before arriving at TAMUCT in 2015, he served as the founding Director of the Social Work Program at the University of South Alabama in Mobile. He is also a former founding Director of the School of Social Work and Professor at Stephen F. Austin State University. He holds the BA from Rice University, the MSW from the University of Houston, and the Ph.D. in Social Welfare from the University of Wisconsin Madison. He is currently the Editor-in Chief of the Journal of Baccalaureate Social Work and a member of the CSWE Commission on Accreditation. He is the Managing Editor of Contemporary Rural Social Work. His past service includes being Chair of the Alabama State Board of Social Work Examiners and was the founding Editor-in-Chief of Contemporary Rural Social Work. In the past he has served as President of NASW Texas and Treasurer of both the Alabama and Texas Chapters of NASW. He is a past president of the Association of Baccalaureate Social Work Directors (BPD) and the Rural Social Work Caucus. He has also served as Chair the NASW National Ethics Committee and as a member of the Council on Social Work Education Council on Leadership Development. He is the author of Rural Social Work in the 21st Century, and has published and presented extensively. His research focuses on rural social work, social work ethics, and the social work profession.